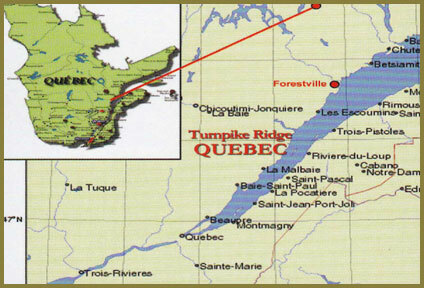 Turnpike Ridge Quebec provides guided spring black bear hunting in Quebec Canada. 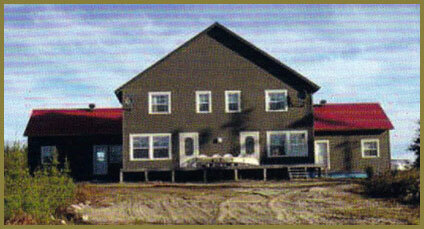 Our hunting area is located on the north side (Cote'Nord) of the St. Lawrence Seaway and based out of Auberge du la Rouge. 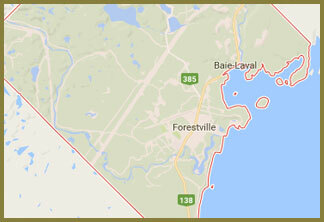 Our four-star lodge is located 80 miles north of Forestville, Quebec on Lac Crevet. 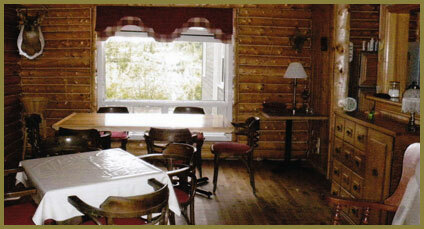 Boat & Motor Rental is also included in your hunting package! There are boats on Lac Crevet and several ponds within 5-miles of the lodge. 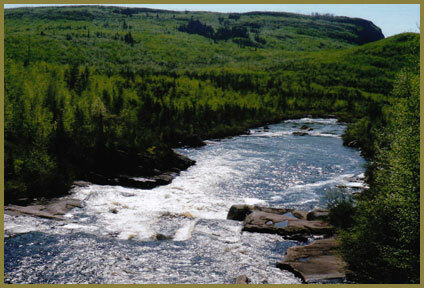 • You will meet Master Guide, George Perry in Forestville on Sunday at noon to also get the necessary licenses. Bear: $190 CAN, Fishing 3-days: $31 CAN, Canadian Firearm Regulation Fee $25 CAN. Along with harvesting your bear, the accommodations, meals, personal service, and hospitality make this a memorable experience. Call George Perry today and book a black bear hunt to be remembered.